Madikwe Game Reserve is situated on what used to be farmland against the border with Botswana about 90 km north of Zeerust in the North West Province of South Africa. Commissioned in August 1991, Madikwe Game Reserve is the fourth largest game reserve in South Africa and comprises 750 sq km (including the now incorporated privately owned land) of bushland north of the small town Groot-Marico up to the Botswana border. Madikwe has of late gained fame as one of South Africa’s prime safari destinations with ease of 5 game viewing. Madikwe Game Reserve is divided into two main areas. The climate of the area is generally mild to hot, but winter nights can be cold. The unique attribute of Madikwe lies in its distinctive location, a transition zone on the edges of the Kalahari, where a number of rare species occur naturally. The terrain is predominantly of vast plains of open woodlands and grasslands, interspersed with rocky outcrops and single mountains. The area is dotted with huge rocky hills or inselbergs. What initially used to be farmland is now restored to its former natural environment and over 8,000 animals and 27 wildlife species were moved to Madikwe Game Reserve as part of a huge translocation of the game known as Operation Phoenix. The Reserve is home for cheetahs, wild dogs, hyenas, lion, elephant, black and white rhino, buffalo, zebra, giraffe, herbivores and a number of antelope species. This is also the only place in Africa where Springbok and Kalahari Gemsbok meet naturally. Over 350 species of birds both resident and migrant have been recorded at Madikwe including raptors. It is a great destination for bird watchers. Some of the most common varieties spotted here include Ostrich, Secretarybird, Cape Vulture, White-backed Vulture, Martial Eagle, African Finfoot, Yellow-throated Sandgrouse, Carmine Bee-eater, Groundscraper Thrush, Marico Flycatcher and Violet-eared Waxbill. The reserve is conveniently situated 4-5 hrs drive away from Johannesburg. It is a straightforward self-drive route. In a situation that you are going towards the lodges about the western border, the street is beneficial tarred road all the way. It is the very same street that is utilized to drive to Gabarone, Botswana, so it is well maintained and utilized. In case you are visiting the camps around the eastern border of the reserve, the street is very good tarred street all the way, except for your final 20km. From right here, it is a superb grit road that is nicely utilized by the local communities. It is probable to also commute across the reserve your self if you’re visiting the western and eastern camps. It is about a one hour drive from the western camps towards the eastern camps and it offers excellent game viewing en route. Guided Game Drives: There are day and night game drives within the Reserve. A two and half hours guided game drive enables a closer look at the amazing wildlife of the area. 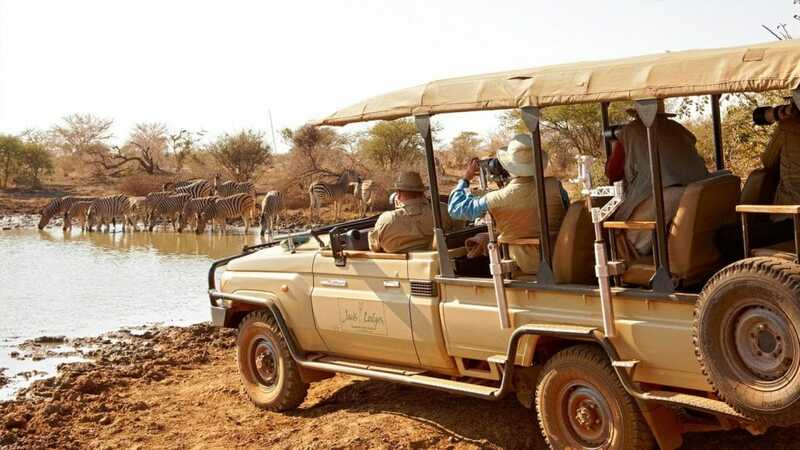 Self-drive Safaris: self-drive safaris in Madikwe are arguably the most impressive activity here. They allow for complete freedom to explore the area at your own leisurely pace. 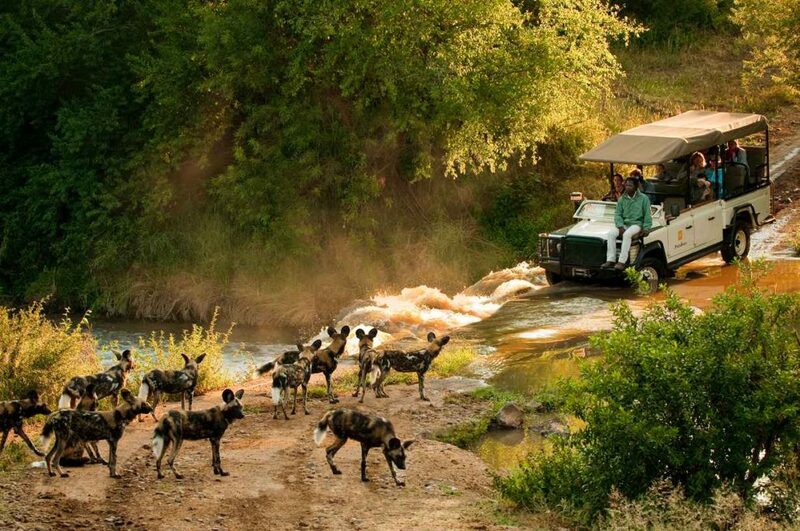 Several Madikwe safari lodges offer options of self-drive safaris for guests. There are several routes to take running from short-break to 5-day Long Routes. Birding: Aside from just hearing the tweeting and chirping sounds of the reserve birds, birding trails create closer proximity to the several bird species in the area. Bush Walks: Mosethla Bush Camp, Madikwe Safari Lodge, Thakadu River Camp and Mosethla Bush Camp are the best venues with interactive bush walks in the reserve. Guests are taken on conducted day and night bush walks. Remarkable accommodation is available at different private lodges in the reserve. There are 30 lodges on the property, and six lodges in the private farms outside the main reserve. Most of the available accommodation options are community managed and owned.